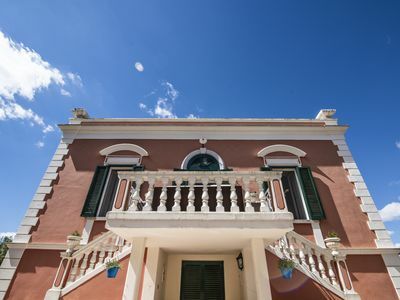 For an authentic holiday in Salento, full of sea, nature and relaxation. 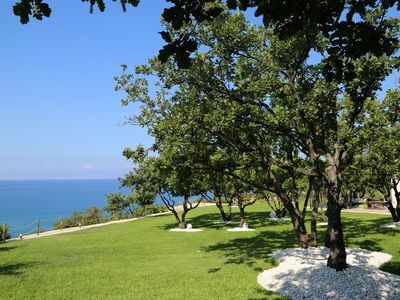 Sandy beach suitable for children and perfect for sportsmen. 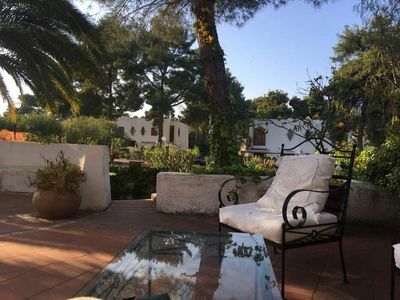 Ideal for those who want to laze and forget the traffic and the car and for the most romantic who love the sunsets and those who are in search of inspiration. 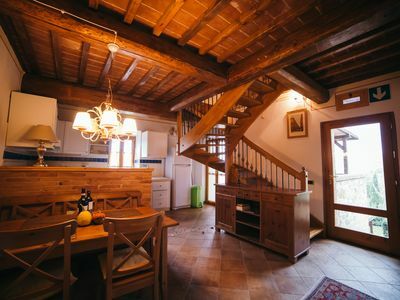 Torre Mozza is the ideal destination! 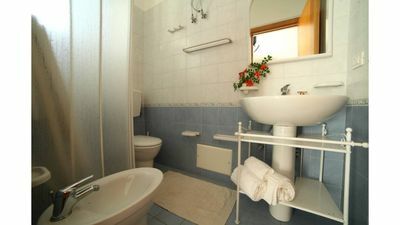 Rivamare Ugento offers a right solution, comfortable, and good value for money. 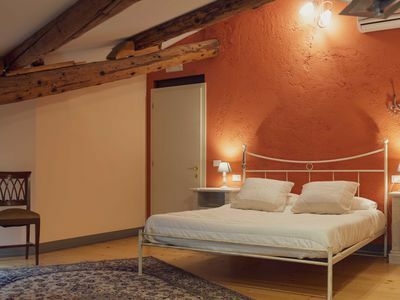 Residence RivaMare is a B & B and a holiday home at the same time. 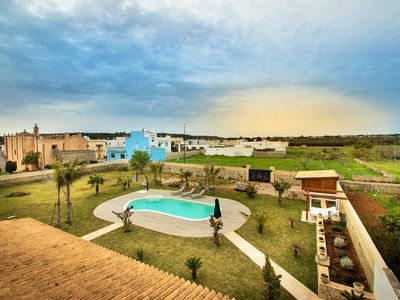 A few steps from the sea and the Saracen Tower appears a new building, which recalls in style the Salento area: it has a façade in local stone and blue shutters like the sea. 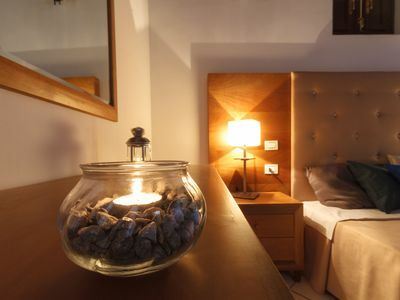 The apartments are particularly suitable for families with children and groups of friends. 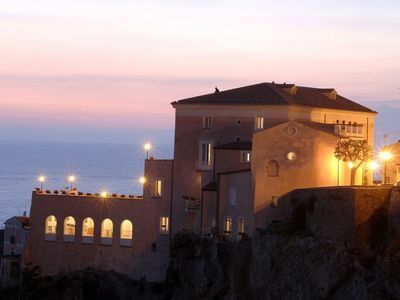 Furnished with photos of Salento, they offer a journey through images in the most evocative places. 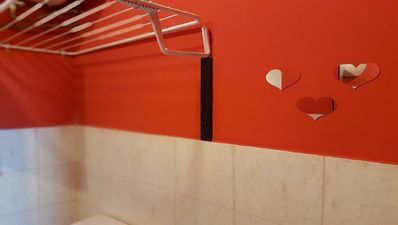 They are equipped with all comforts: kitchenette with oven, new bathroom with shower, independent air conditioning, color TV and patio or terrace equipped with table and chairs. 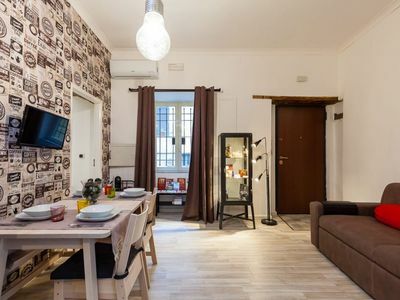 Spacious apartment with living-dining room with kitchenette and TV; double bedroom with bed, wardrobe, chest of drawers and bedside tables; bedroom with bunk bed and bathroom with shower. 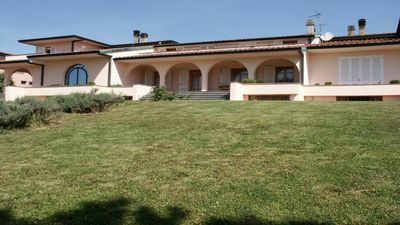 It is located on the ground floor and has both a space in front with a shaded area, and a back garden equipped. 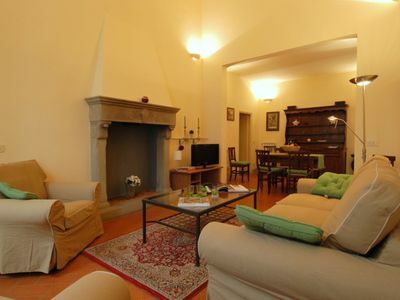 Spacious Gioia Toscana apartment in Duomo with WiFi, integrated air conditioning & lift. 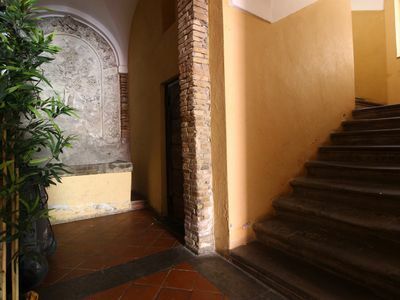 Central Station apartment in San Lorenzo with WiFi & air conditioning. 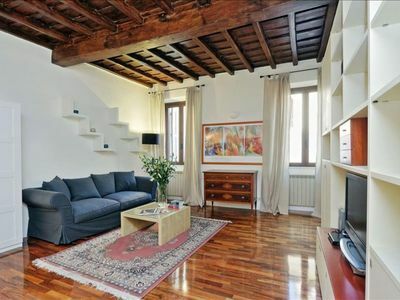 Vicolo del Bologna apartment in Trastevere with WiFi & integrated air conditioning. 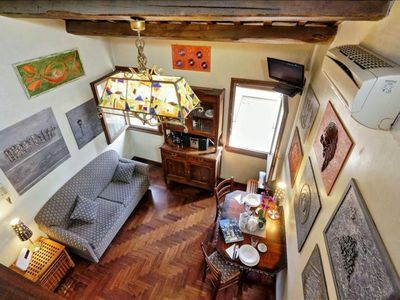 Vicolo de' Cinque C apartment in Trastevere with WiFi, integrated air conditioning & balcony. 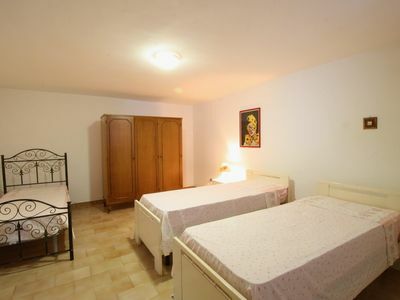 Cesenatico apartment in Marina di Mancaversa with .